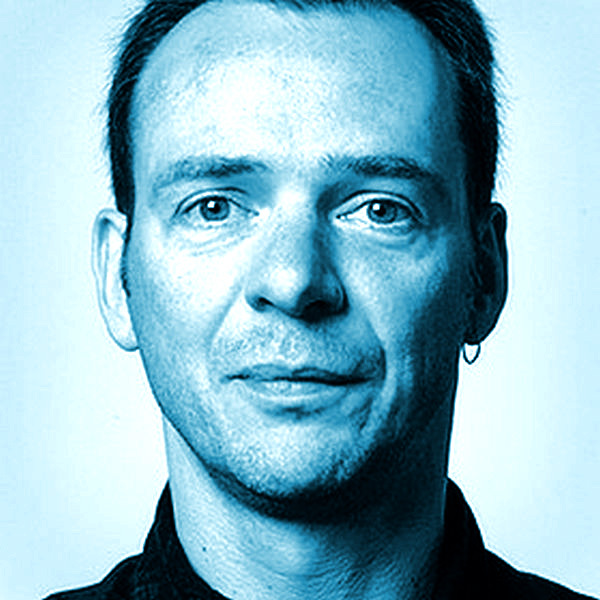 Born in 1963, Oliver Diedrich is a senior editor at c‘t magazine, where he is responsible for Linux, open source and related issues. He is also editor-in-chief of the online publication “heise open“ which is focused on enterprise usage of open source software. Since 1998, he has been watching the rise of Linux from a hacker‘s toy to a platform for mission-critical applications and the evolution of open source solutions from the playground into data centers. Before he began working at Heise Zeitschriften Verlag, he was a researcher in the neurophysiologic foundations of emotions.